TaxAssist Accountants has won Best Franchise (over £75,000 investment) in the annual Best Franchise Awards. The other two winners were ActionCoach (over £25,000 investment) and Diddi Dance (under £25,000 investment). 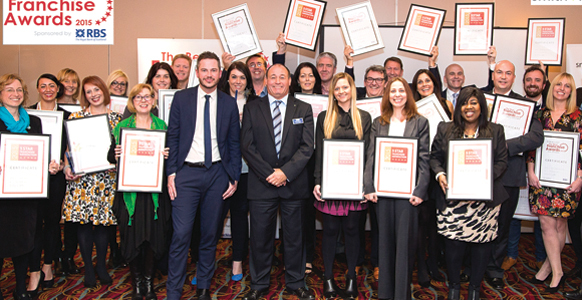 The awards, organised by Smith & Henderson, the research firm specialising in franchise benchmarking, are based on feedback from franchisees on the quality of their franchisor’s system, training and leadership, and their relationship and satisfaction. The winning franchisors also achieved Five Star Franchisee Satisfaction status as they each recorded above average feedback in all key areas. Winners of the awards and recipients of Five Star Franchisee Satisfaction status with, centre front row, Neil Clough and David Williams. 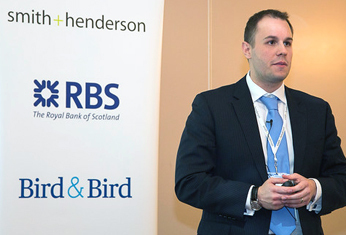 Steven Frost, director at Smith & Henderson, said: “It is a well-known fact that a good testimonial is worth its weight in gold, which makes these awards all the more special. “To reach the finals of the awards, each of these businesses had to receive outstanding testimonials from their current franchisees. The winners were then chosen for their ongoing commitment to help their franchisees be more successful and for constantly innovating to stay ahead of the competition. “The winners should be incredibly proud of themselves, their teams and the franchise opportunity they offer because they truly are, the best of the best in the UK and anyone looking to buy into a franchise, would be well advised to give these companies a closer look,” added Frost. 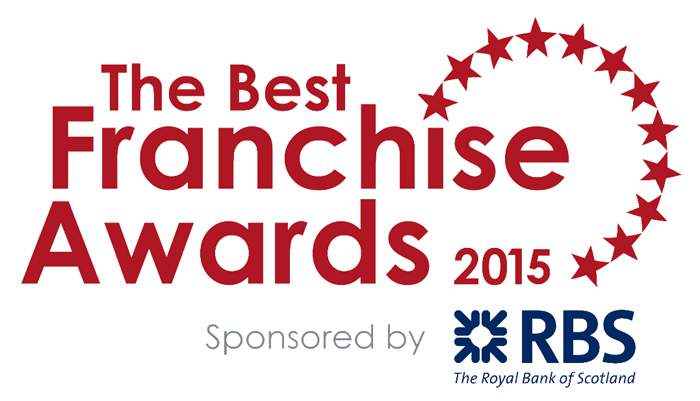 David Williams, director of franchise business development at the Royal Bank of Scotland, sponsors of the awards commented: “The calibre of entries this year has once again exceeded expectations and we are proud to celebrate the success of the franchise industry. The awards were presented at the annual Best Franchise Conference. The keynote speaker at the event was Neil Clough, who in 2013 was a finalist in The Apprentice.